Not sure what to buy someone? It’s hard to go wrong with technology. Gadgets are a perennial topper on holiday wish lists. 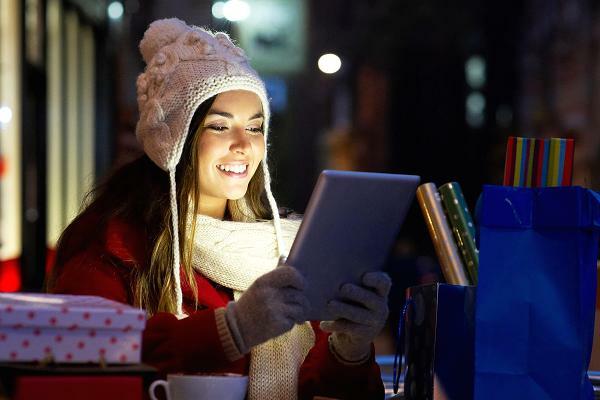 The Consumer Electronics Association, in fact, estimates 74 percent of holiday shoppers will purchase some form of consumer electronics as a present. But determining what’s worth your money can be tricky if you haven’t kept pace with the industry for the past year. Here are a few can’t miss suggestions for your tech-loving friends or loved ones.